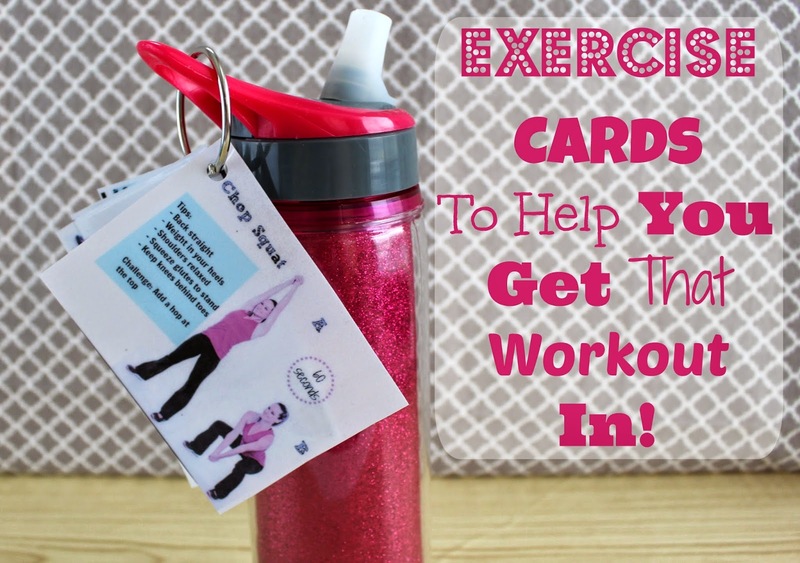 Exercise Cards To Help You Get That Workout In! So we have been having freezing and frigid weathers here in the city. I went outside a couple of days ago and my face actually hurt from the wind chills! That was enough to keep me indoors until this weather get better. I do miss taking my little walks with my toddler and going out to the store or supermarket to get last minute groceries or housewares. Window shopping is one of my favorite workouts but with these weathers I am really missing out on those calories burned. 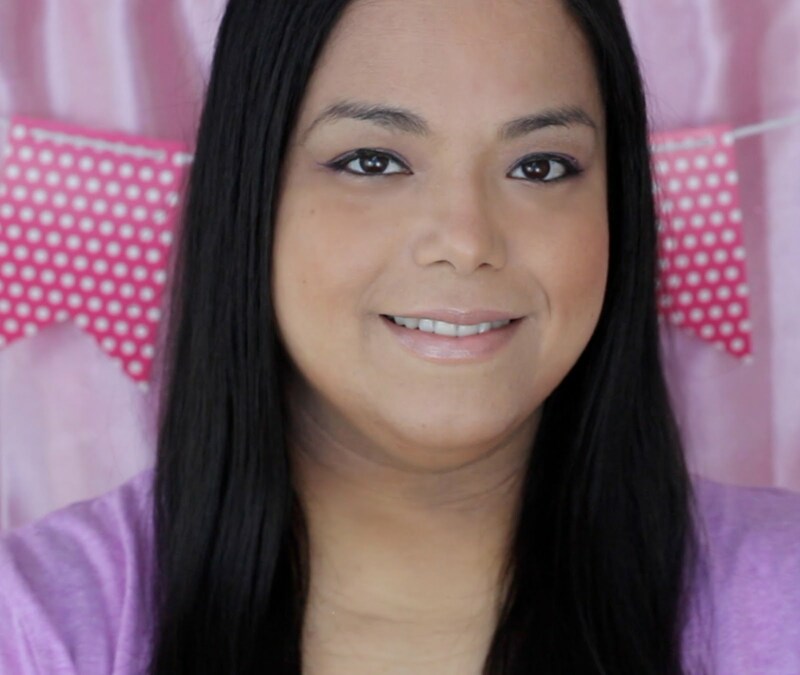 I have my YouTube Workouts all scheduled in my Weight Loss Planner but I still feel like I should do more since I am not getting my daily walks in. 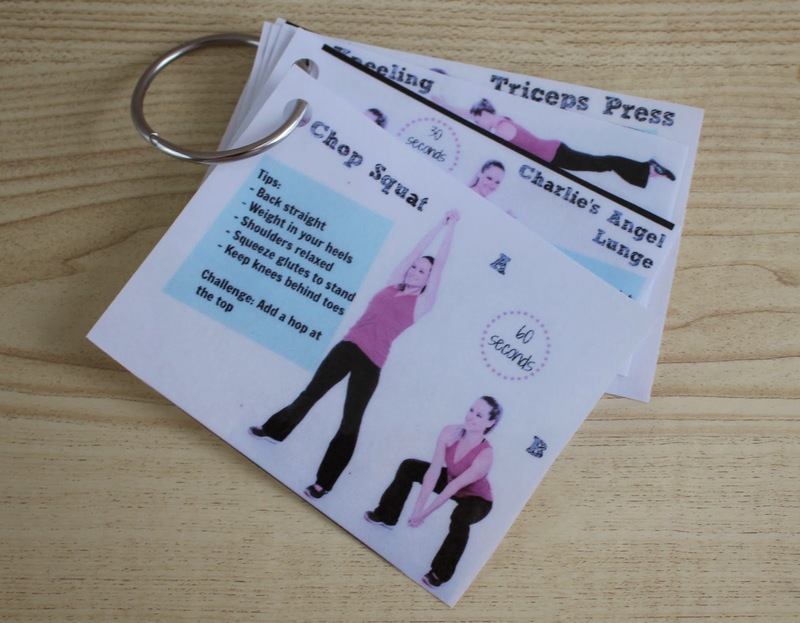 I have all of these workouts on my Exercise Pinterest board and haven't really used them because it gets kind of difficult to look at it on a laptop screen and scroll through the instructions especially when I am doing floor work. 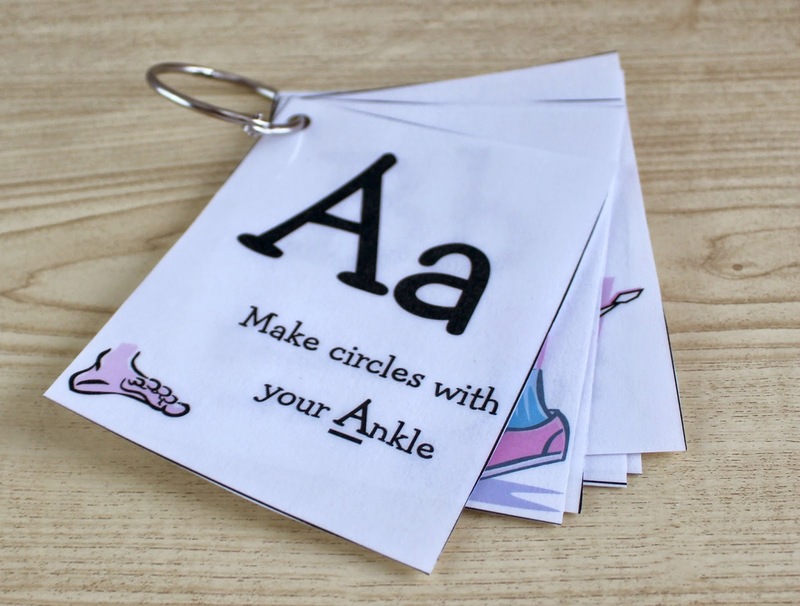 I decided to take the ones with the best picture tutorials and make exercise cards that I would do throughout the day. 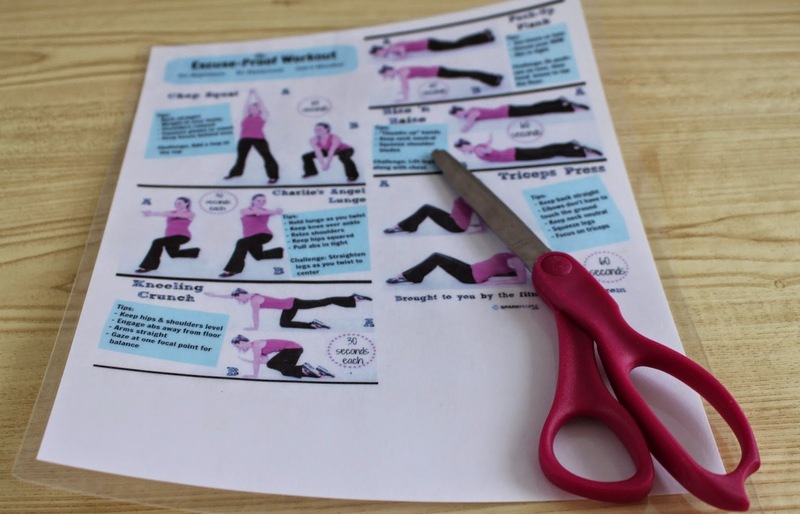 To make them I saved the image of the exercises from the website first. Then I opened it in my favorite image editor and copied the top three exercises and pasted onto a new image. Then I selected the bottom three exercise and pasted it onto another image. I used the print layout to place both images on one sheet and printed it out. 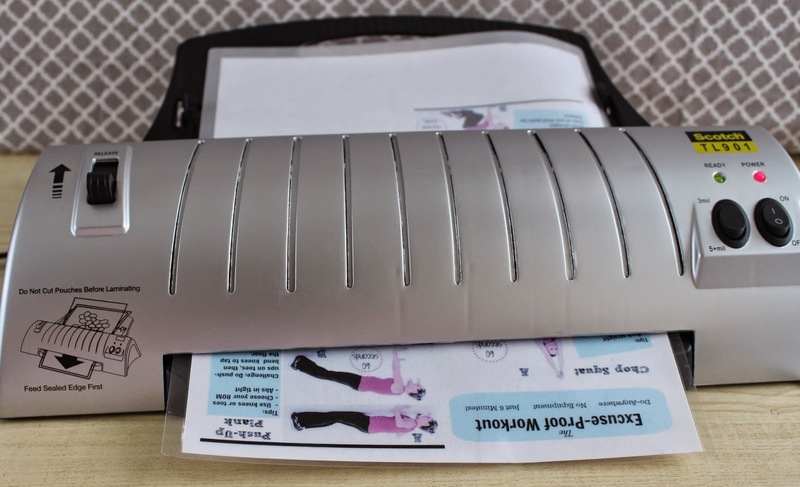 Then I took out my trusty laminator and laminated the whole sheet. I carefully cut out each exercise and punched a hole in the upper left corner. I repeated it with each exercise and threaded them all onto a ring clip. I placed my exercise cards where I could easily see them and set my alarm to go off every 90 minutes. Every time I completed one I put it back on the ring facing towards the back. When all the cards were turned over I knew I was done. The exercises were pretty fun to do and my toddler joined in. 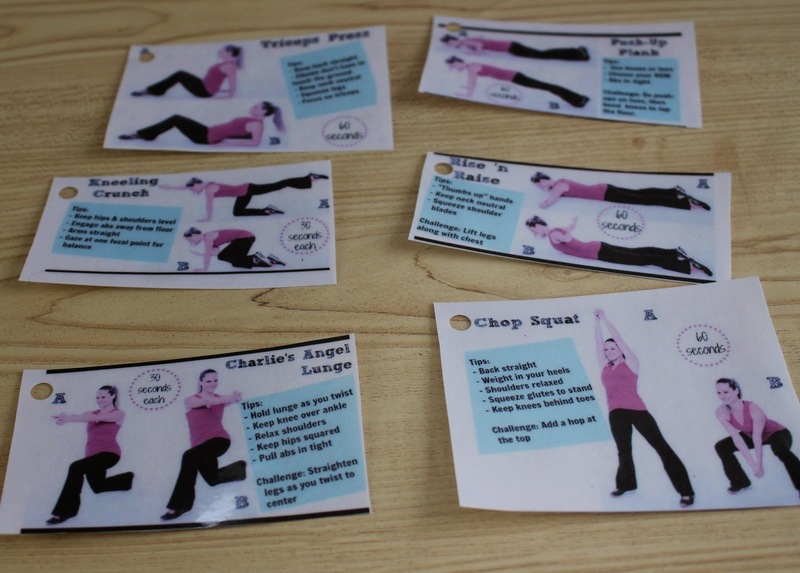 Since she liked exercising with me I made her, her own set of exercise cards I found at TeachMama. What are some of the ways you like to exercise when the weather is too cold to go out? Those are great. I have such a hard time motivating myself to workout, but I bet these would help! I believe I have mentioned several times on several different posts that I really do not exercise! I know I'm bad--but what can I tell you. This is an ingenious way to be able to exercise without having to try and keep looking at your computer! I love this idea!!! Would be perfect for me at the gym! What a fantastic idea! I love that your toddler was able to join in on the workout & set some good habits early on. This is FANTASTIC! I would throw these in my suitcase and take them with me too! These would be SO great to take on trips! What a great idea!! I've never thought of doing something like this - but I can definitely agree that I usually forget part of my workouts! This looks awesome! If you want to get a lean and muscular body and that too in one month's time, then here is the list of such workouts. 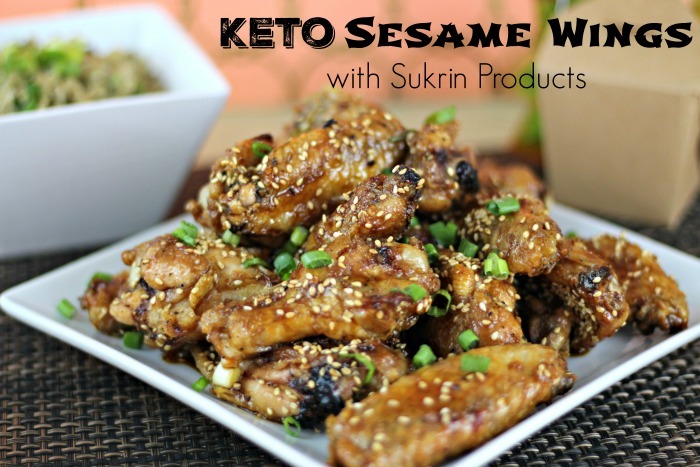 These will help you to maximize your fat burning process, thus giving you a lean body. I truly welcome the basic imagining that went into this blog. Shows signs of improvement and better. Purex PowerShot Makes My Laundry Me Time Easier!